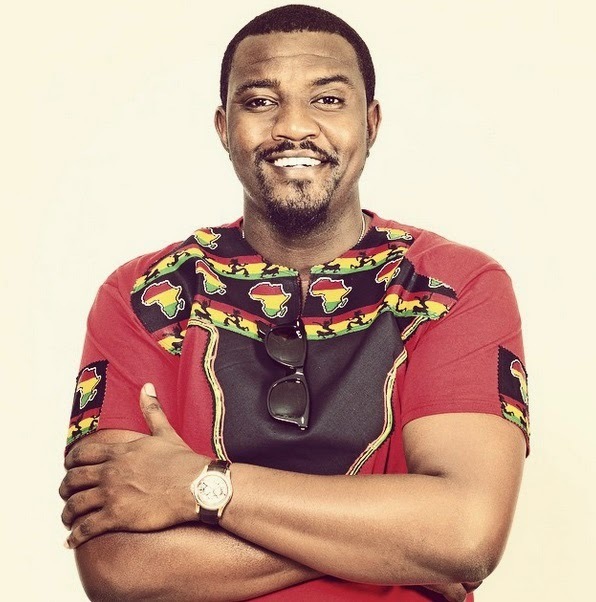 John Dumelo, who celebrates today his 31st birthday today February 3, did not start out the day on a good note. At 9 in the morning, the Ghanaian actor got into a minor car accident. According the birthday boy, "some dude just ran into me". 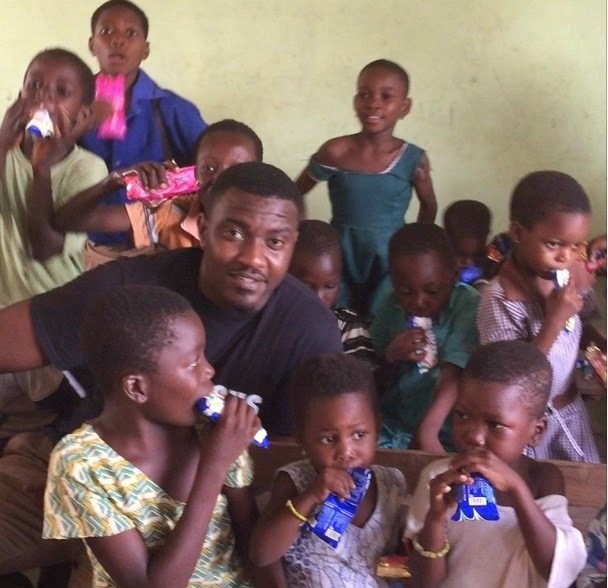 Dumelo took on social media to cry, "At least let me celebrate my birthday finish eh." He was still determined to go about his fun-filled day, which continued with the kids of a village near Ada. Dumelo posted on instagram, "The john Dumelo foundation...touching lives. Was glad to spend my bday with these kids."